Amazing location on this facing ground floor ranch end unit facing greenbelt & golf course! Mt. views, Open floor plan,stainless steel appliances 9ft ceilings, master suite with private bath, 2nd full bath, fireplace, south facing windows pour light into the living areas, private patio overlooking the green belt (great for pets), deep 2-car tandem garage, courtyard entry. Use of master HOA pool & clubhouse. 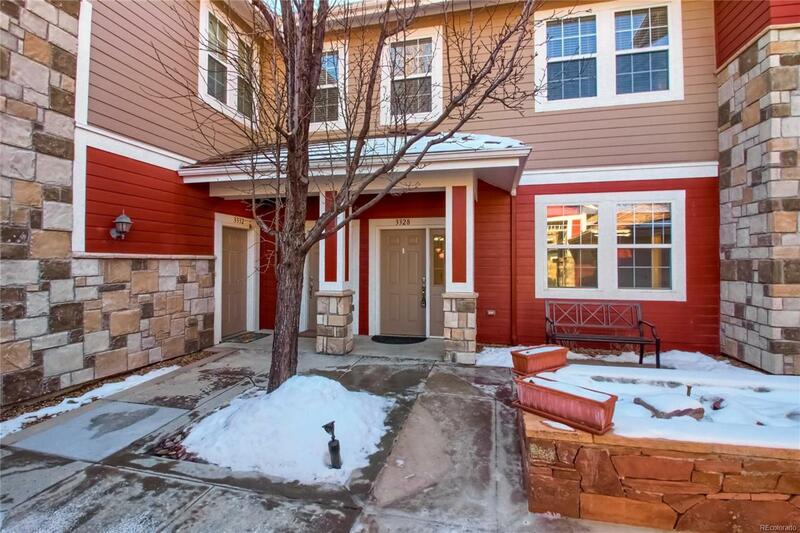 Access to many walking trails, parks & shopping. Easy access to i-25 & NW Parkway. Offered by Re/Max Alliance On Walnut.